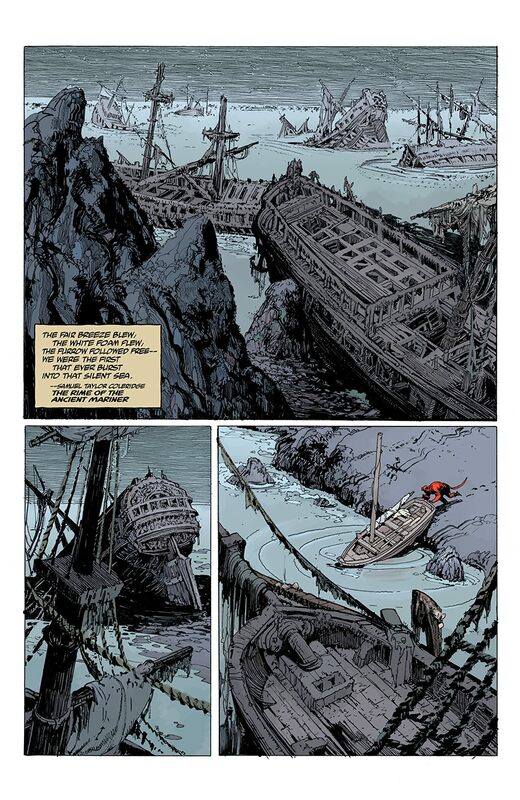 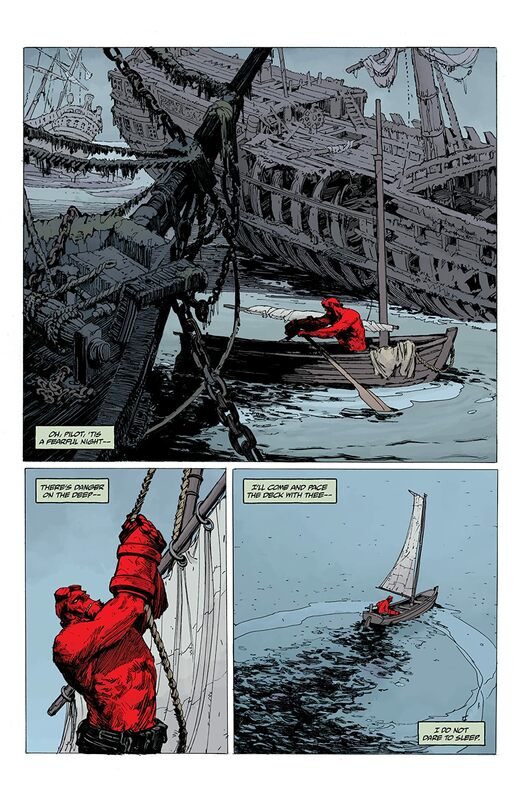 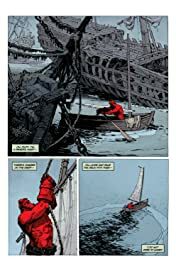 Hellboy sets sail from the wreckage of a deserted island only to cross paths with a ghost ship. 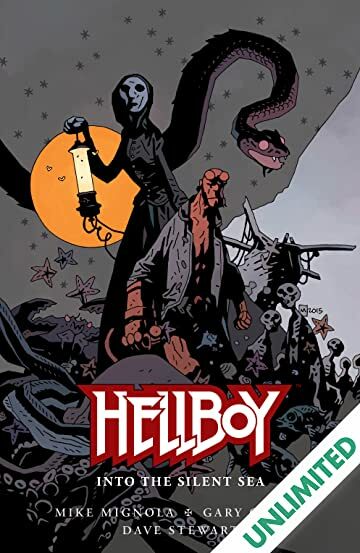 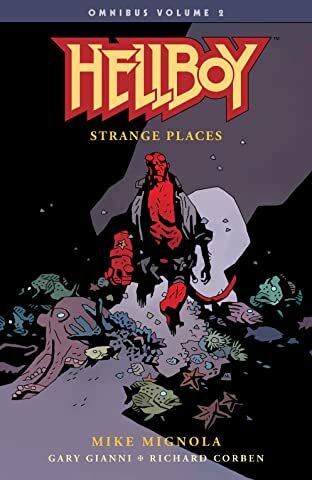 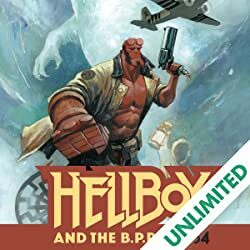 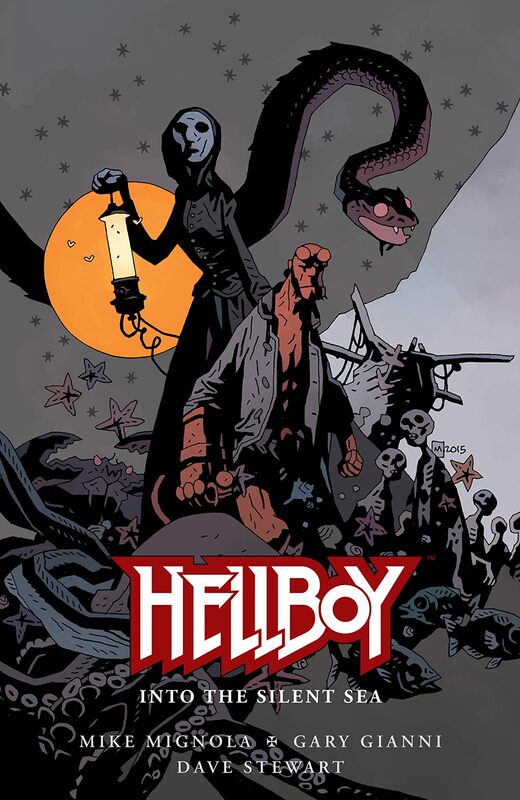 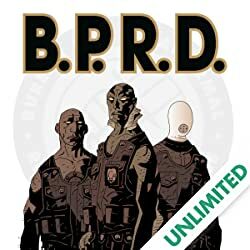 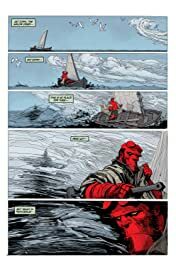 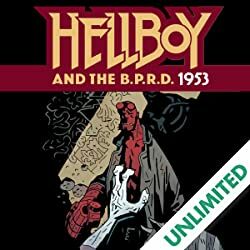 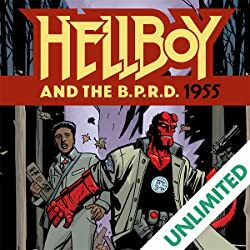 Taken captive by the phantom crew that plans to sell him to the circus, Hellboy is dragged along by a captain who will stop at nothing in pursuit of a powerful sea creature. 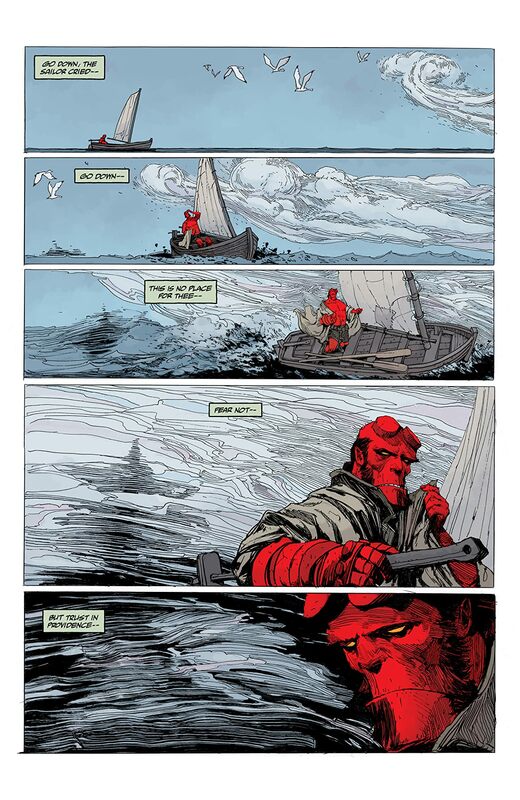 Following the events of Hellboy: The Island, Gary Gianni draws Hellboy in an original graphic novel.